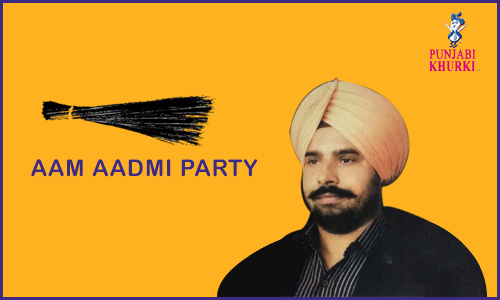 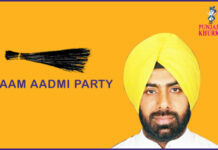 Narinder Singh Shergill is AAP’s candidate from Mohali constituency. 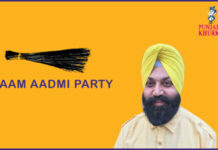 Narinder Singh is 48-year-old, is a post graduate, BA Honours and MA (Economics). 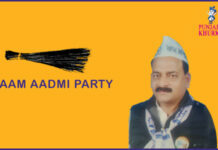 He is a progressive farmer and former Sarpanch of Jhingran Kalan village of Kharar. 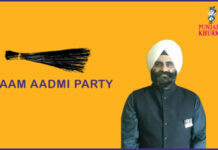 Shergill joined AAP in 2014 before the Lok Sabha Elections. 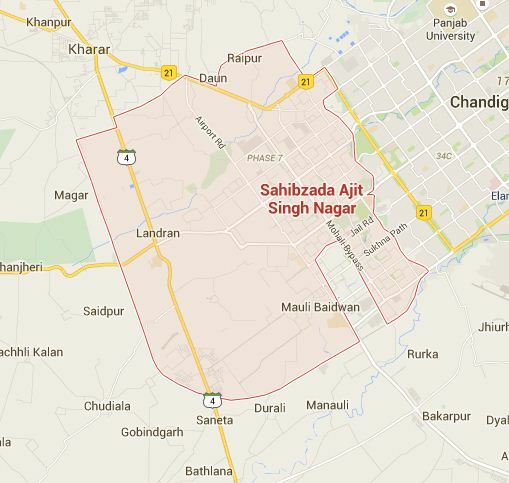 Sahibzada Ajit Singh Nagar (official) (shortly SAS Nagar) is one of the twenty two districts of Punjab. 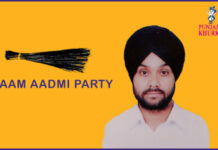 It was formed in April 2006 and is 18th district of Punjab, created next the us Pathankot district. 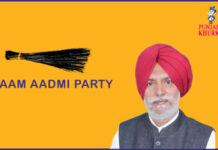 This district was carved out of areas falling in Ropar and Patiala districts. 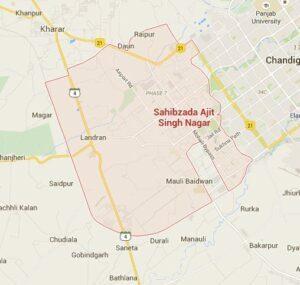 SAS Nagar is named after the eldest son of Guru Gobind Singh, Sahibzada Ajit Singh which means “House of Sahibzada Ajit Singh”.